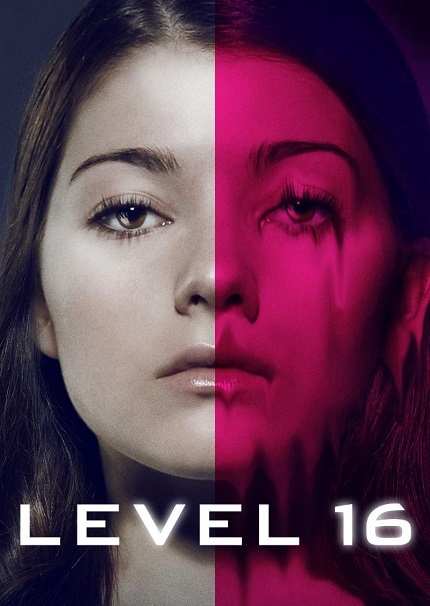 Dark Sky Films and our friends here in Toronto, Raven Banner Releasing, have acquired Danishka Esterhazy's dystopian thriller Level 16. Along with announcing the release date the poster for theatrical and US VOD were released along with the trailer. Both groups will release the film day and date on March 1st. Dark Sky Films will release in cinemas and on VOD, there is a list of cinemas across the States where the film will play. No official word yet on Canadian cinemas. 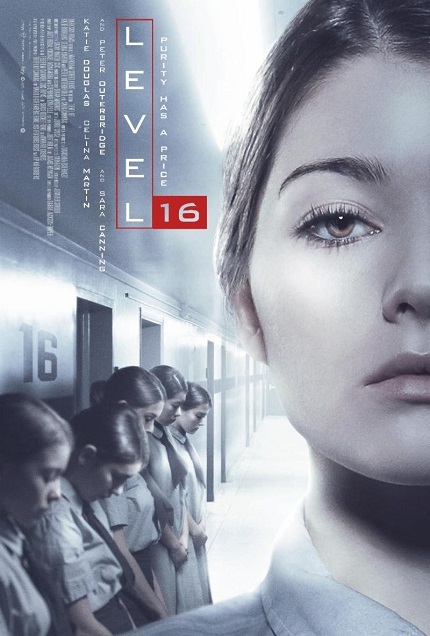 Produced by Toronto’s Markham Street Films, the feature stars Katie Douglas (Mary Kills People), Celina Martin (Public Schooled), Sara Canning (The Vampire Diaries) and Peter Outerbridge (The Expanse).